Twitter is an online social networking and microblogging service that allows its users to send and read text-based messages of up to 140 characters, known as “tweets”. Users on twitter ‘follow’ or subscribe to each other’s update and receive messages respectively. At present, Twitter is in the top 3 social networking sites in the world. Besides, like Facebook and Linked in, twitter is also used as a marketing channel by various businesses in order to reach out to their potential customers and add value to their online marketing efforts. However, there are certain facts and secrets related with twitter that you probably did not know. Here are five most interesting and useful of them. A recent study revealed that if you post a concentrated number of tweets in a short time span, the follower growth may exceed 50%, which is more than expected. Tweeting more gets you more followers. It is quite apparent from its 140 character limit that is somewhat designed based on the texting restrictions of mobile SMS that twitter evolved with mobile in its blood. However, after it became embedded within Apple’s mobile operating system it has reached a tipping point that has kept on strengthening it as the most frequently used channel for breaking news and quick bytes of information. 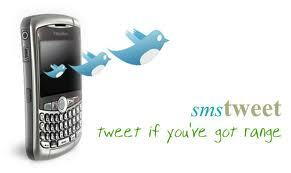 You can set up twitter to integrate with your texting and tweet using SMS. Not just that you also receive notifications in text message when somebody follows you, your tweet is retweeted or if somebody marks your tweet as favorite. However, if you don’t want to receive texts all the time you can turn off them respectively. 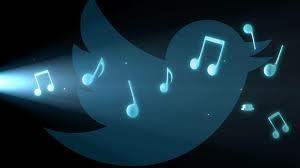 When twitter was started, it happened to be mono-media but now has grown into a multi-media networking platform. Media takes in photos, videos and even slideshare that one can view within twitter. 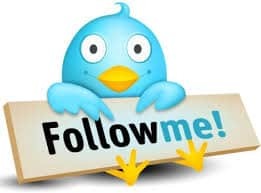 Moreover, tweets with multimedia get 300 to 400% more engagement than tweets without media. 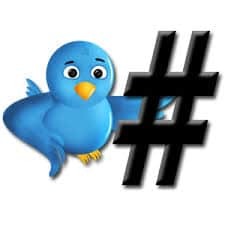 According to a recent research by Twitter, hashtags can augment engagement by 100% for the user and if the user is associated with any organization then it increases engagement for the organization by almost 50%. It tends to increase the engagement by 2 times of what it actually was. It was found in the study that user with above expected follower growth send 200% more retweets than those with below expected follower growth. 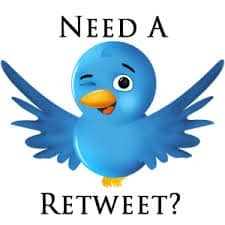 So, it’s always good to use the retweet button as retweeting gets you more followers. These were a few facts about twitter you might be unaware of and that you can use to your advantage. Besides, if you know some facts like this do share with us. We will be more than happy to know from you.